This week on MommyMaestra we're focusing on one of our favorite topics: music in education. 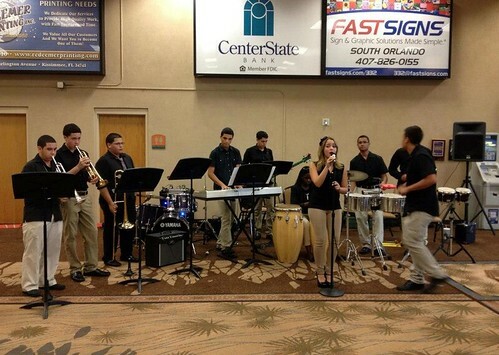 I want to kick it off with a giant BRAVO to the Seguro Que Sí salsa band from Osceola County School for the Arts in Kissimmee, Florida. The band is made up of 10 members all between the ages of 15 and 17. Tomorrow they will be lending their Latin music to the Inaugural Parade. Felicidades to all these talented kids and their parents! !